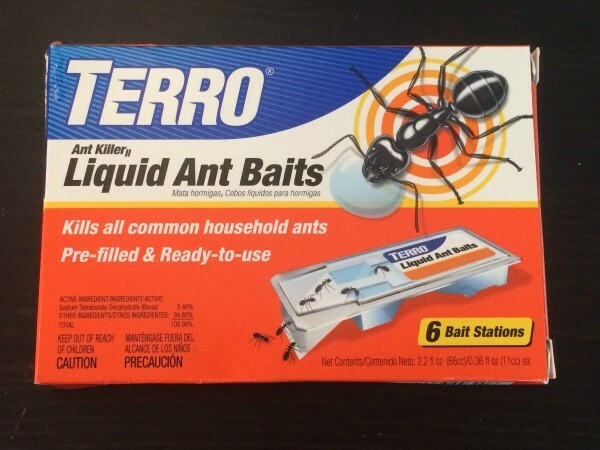 We have a quarterly pest service to try to deal with our ant problem. We have both carpenter ants and odorous house ants. 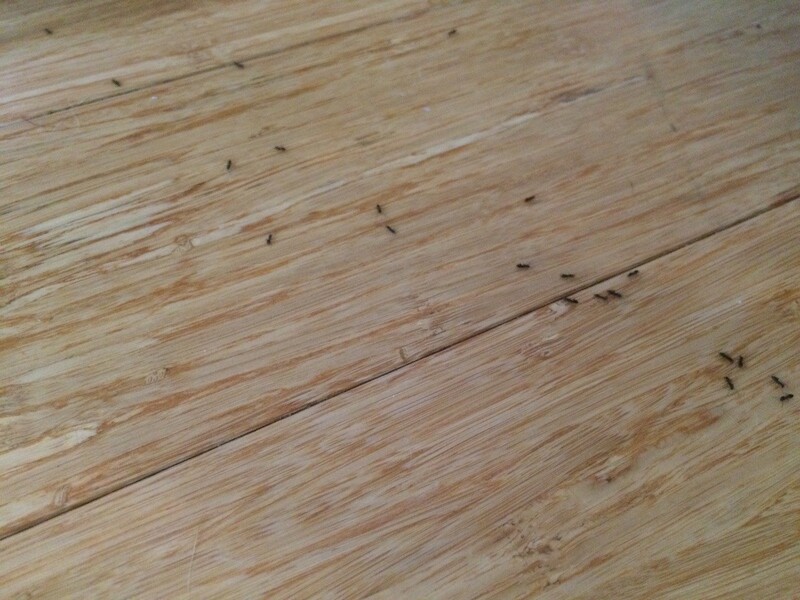 The outdoor spraying seems to keep the carpenter ants at bay, but the odorous house ants are a whole other story. We are opposed to spraying inside, so we have always relied on baiting to handle the indoor infestations when they occur. 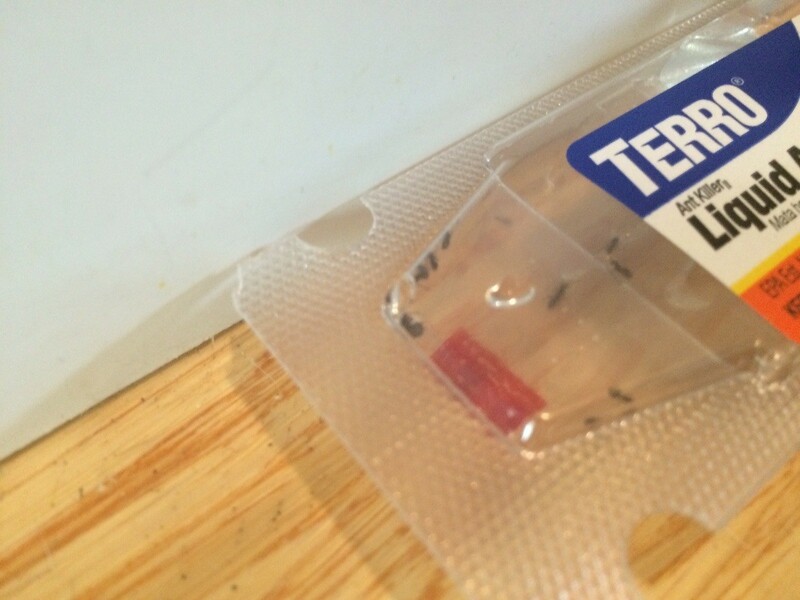 Our pest service will no longer allow us to only bait indoors under our contract, so we decided to try Terro bait. Surprisingly it worked as quickly, if not faster than their bait. I purchased a package of 6 bait stations. 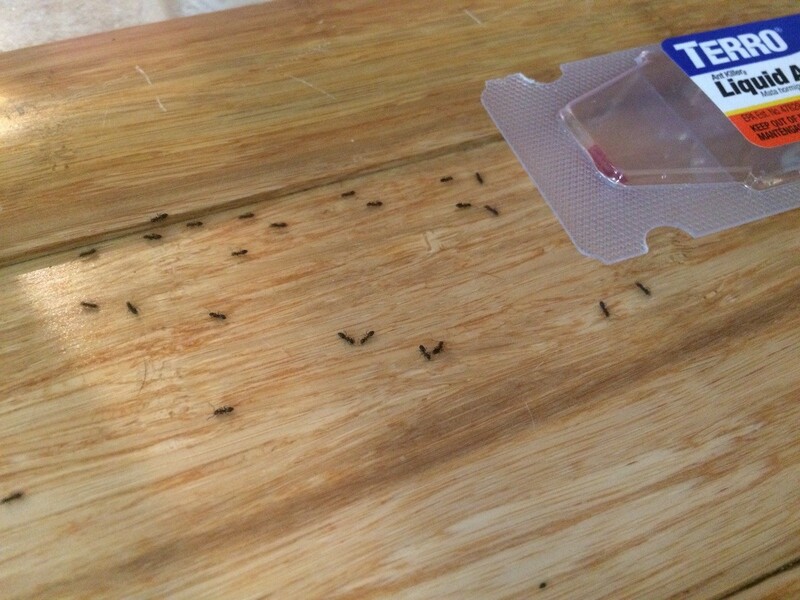 The package recommends using all 6 bait stations if you have an active infestation. We had a long line of ants going from our backdoor to our guest bathroom, so I put one at the backdoor, one in the guest bathroom, and the other 4 along their path. Initially they seemed to actually be avoiding the bait, but within an hour or so they were swarming the bait and within 24 hours they were almost completely gone from our house! I have been recommending Terro...I use the liquid...for years. I have seen it work so well that they even crawl into the bottle and die. One quarter sized drop on a piece of cardboard (like a cereal box) and within an hour you see them look like an eclipse.